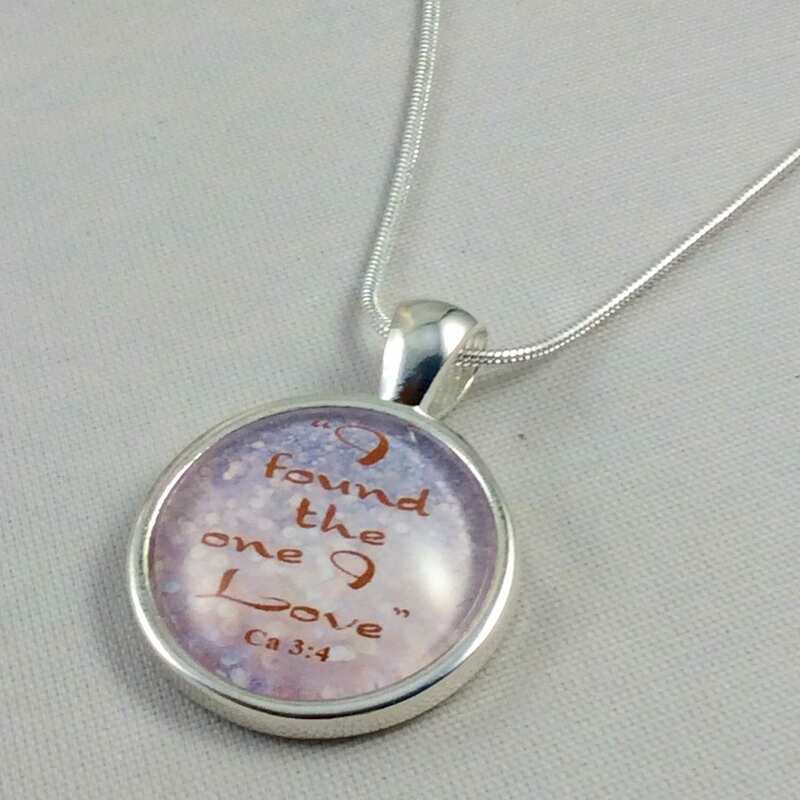 JW.ORG Circle Pendant -"I found the one I love", 22mm glass circle, approximately the size of a quarter. 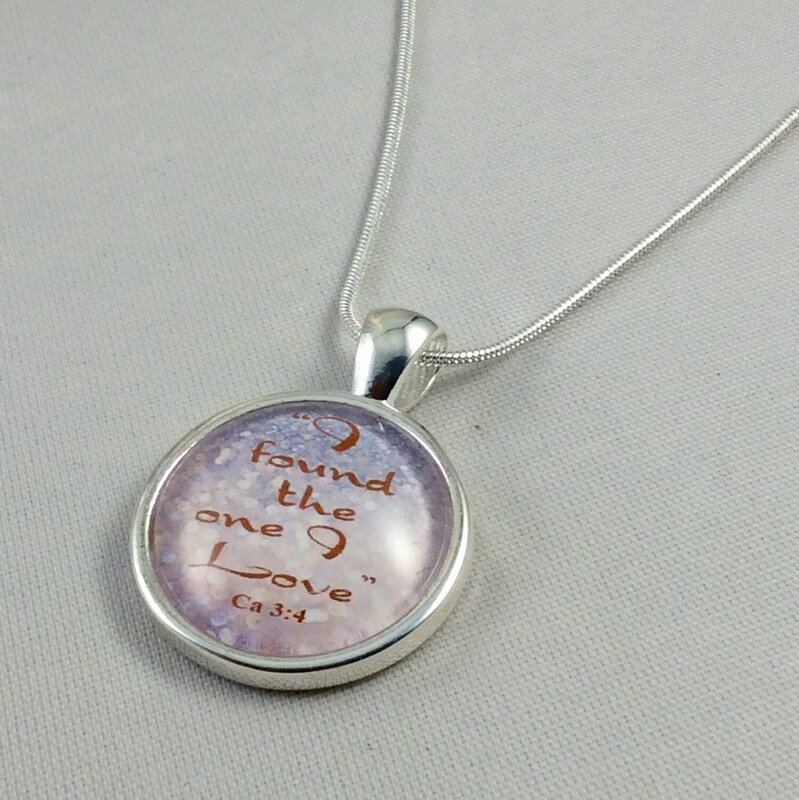 17" Silver-plated chain. 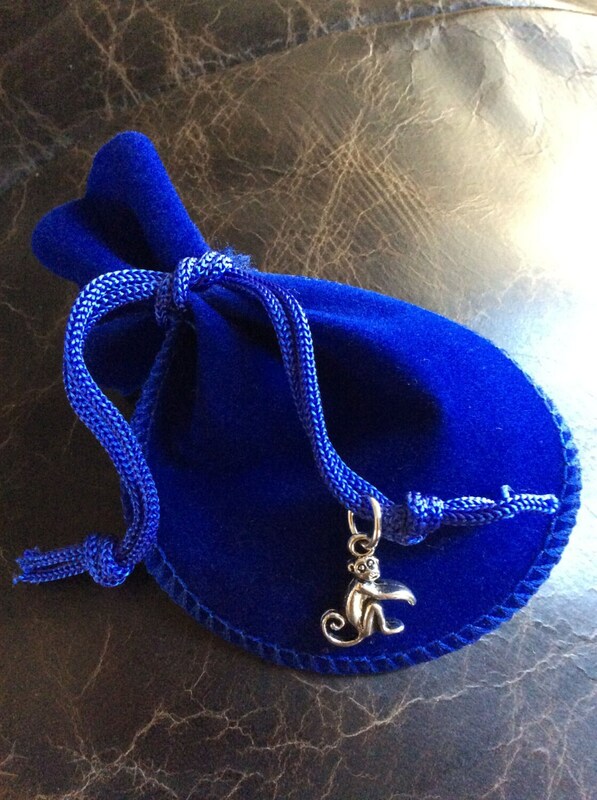 Beautiful Blue Velvet Gift Bag with Monkey Charm Included! ***Please note: The item pictured is not the exact item shipped. Color and pattern will vary slightly. It is best to order coordinating items at the same time. I ship out next business day over 99% of the time!! I want you to be very happy with your purchase. My return policy is simple, all items can be returned for a full refund if they don't meet your expectations! Happy customers are repeat customers, done!